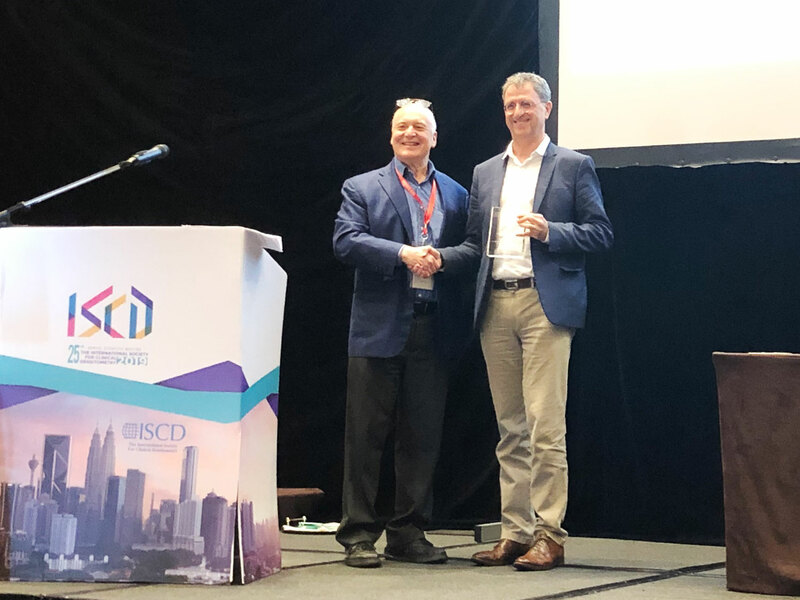 Professor Didier Hans, from the Centre for Bone Diseases at Lausanne University Hospital and University of Lausanne, Switzerland, received the prestigious ISCD Researcher of the Year Award, during the Kuala Lumpur congress (Malaysia, March 2019). This distinction was received in recognition of his research in the bone and body composition field, particularly on bone microarchitecture with TBS – an independent indicator for fracture prediction that enables better patient care in primary and secondary osteoporosis. This award is presented annually to an outstanding ISCD researcher for distinguished service to the field of densitometry in the areas of publication, education or leadership.